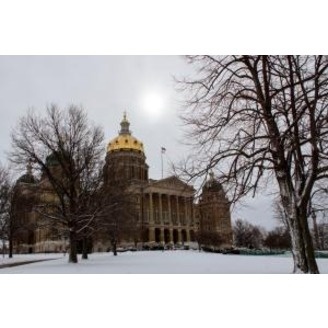 River to River is Iowa Public Radio's talk program that focuses on the news, issues and events in our state. This national award-winning program goes beyond the headlines, frames community problems, and fosters conversation. Wednesdays, Ben Kieffer is joined by political analysts from around the state to dissect the week in politics. 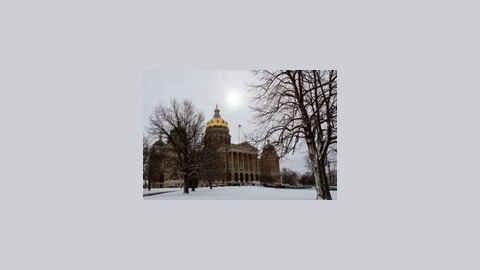 Joyce Russell hosts Mondays during the legislative session looking at statehouse issues. During the show, contact us at 1-866-780-9100, IPRTalk on Twitter, our Facebook page, or via email rivertoriver@iowapublicradio.org. Our theme music is by The River Monks.